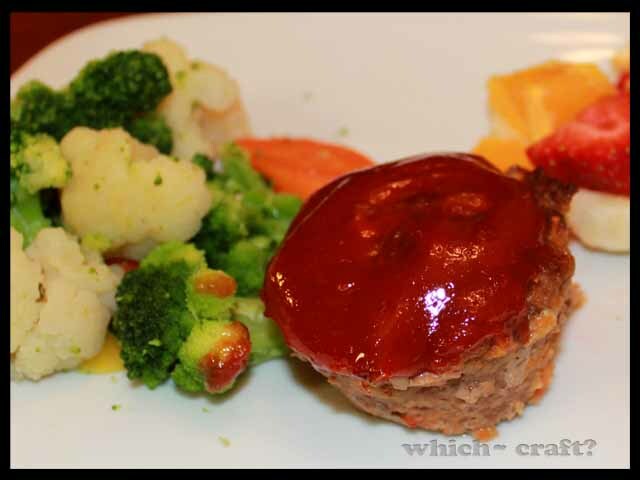 Meatloaf made easy | Which~Craft 2 Create? I like to make a big batch up and have them on hand in the freezer then on crazy day’s it is easy to throw in the oven and have a nice warm dinner in just over an hour but VERY little work. Ready to give it a try? Editor’s note: To be honest I leave out all of the optional ingredients and it still works great! I figure the cheese is salty so we don’t need the extra, Pepper really isn’t a favorite of mine and neither is onion so we don’t miss them. However if these are flavors your family enjoys you probably want to leave them in. Stir together eggs, milk, salt & pepper and bread. Add onion, carrots, cheese and beef. Mix well. Now you can do one of two things–cook it up OR freeze them. 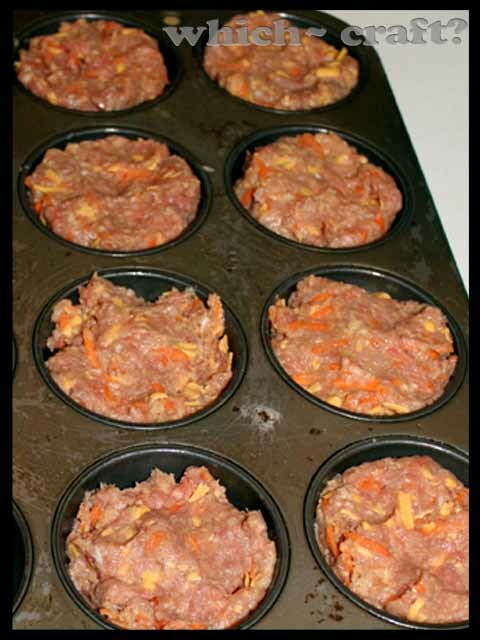 Place in loaf pan and Bake 350 degree’s for 1 hr 15 min. 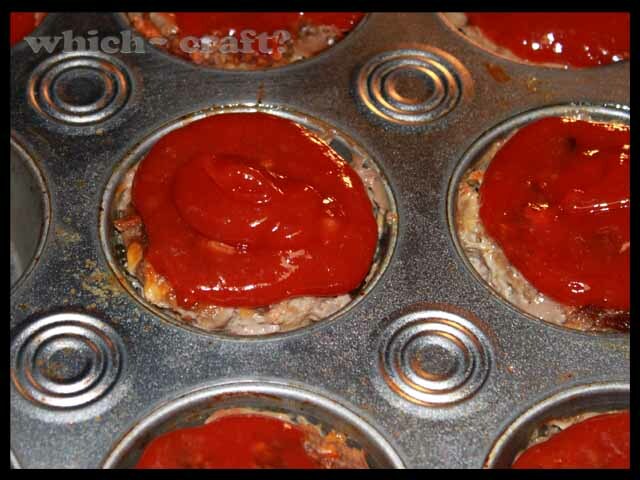 Then spread topping over loaf and bake 15 min. more. 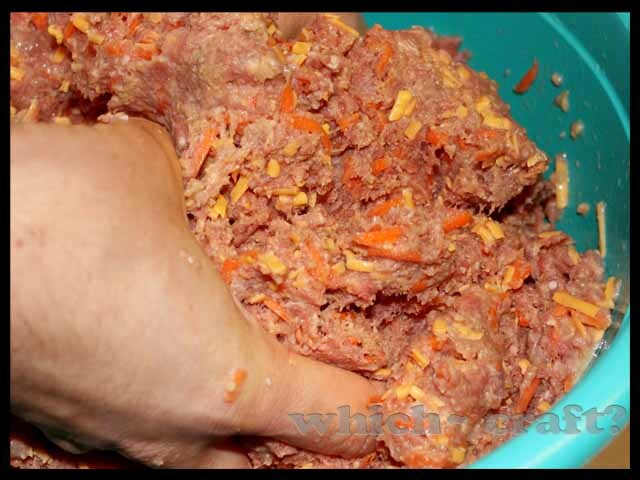 Then fill with meatloaf mixture. Place in freezer. 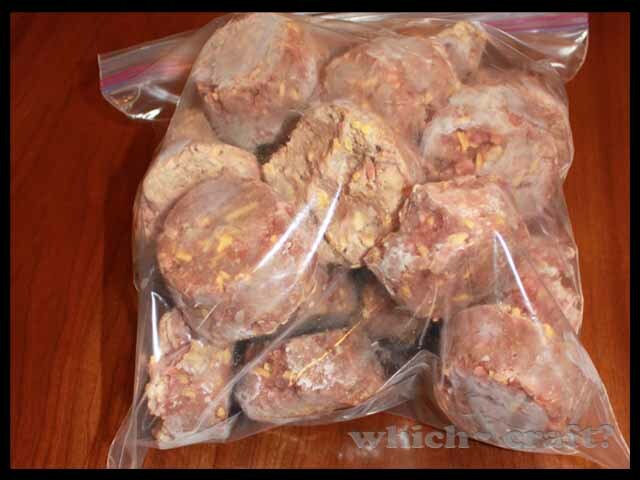 Place in freezer bags until ready to use. Once cooked I mix up a batch of topping. Truthfully I am not extremely exact about this. 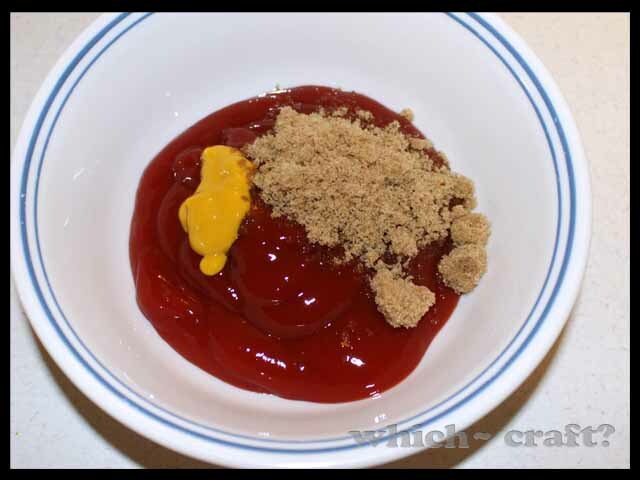 I use a bunch of Ketchup a bit of brown sugar and a squirt of mustard. 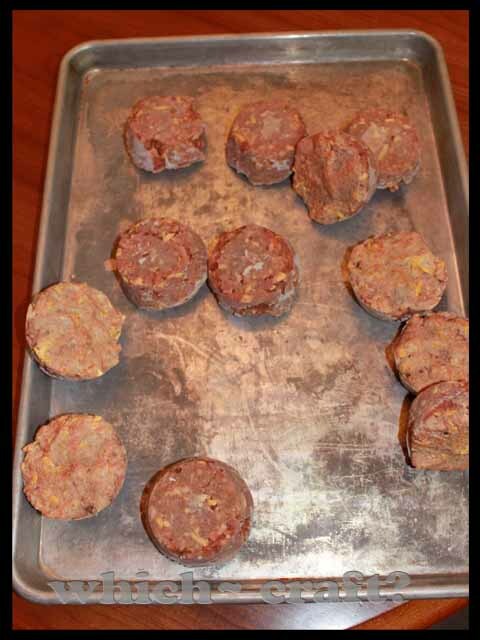 Mix it together and spread over the top of each meatloaf. 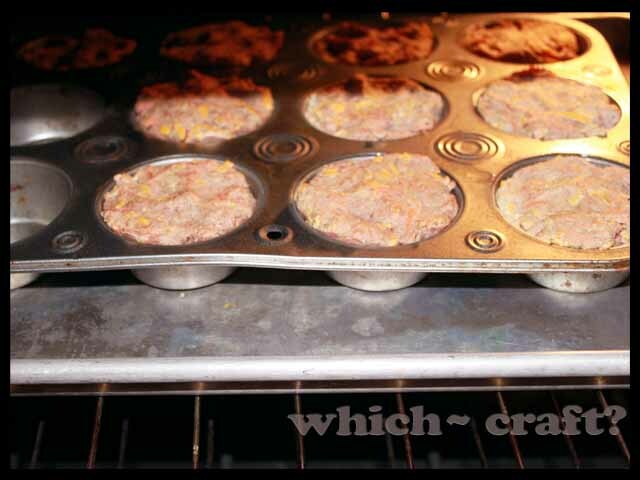 Bake for an additional 15 minutes. Now you are ready serve. This entry was posted in Beef, Cooking. Bookmark the permalink.